Thank you for considering involvement with United Cerebral Palsy of Mobile. Your help provides the opportunity for children and adults with disabilities to live a life without limits. We realize that when you make an investment in your community, either financially or through volunteer efforts, your goal is to make a difference. 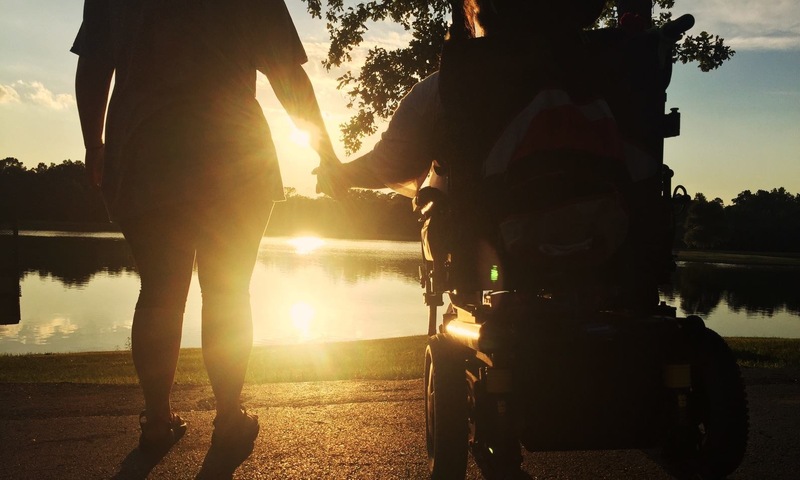 Here at United Cerebral Palsy of Mobile, we offer a variety of ways to make an investment that aligns with your passions and our community’s great need.